Want to enjoy the rich flavor of a peach pie with a side of moonshine with it? The peach pie moonshine recipe is a great way to do just that! It’s a fairly simple infusion recipe that uses ingredients that are easily obtained from just any decent grocery store. Apart from moonshine, of course, which is best to be distilled in advance. Or you can take a shortcut and buy some high proof alcohol like Everclear, though the flavor might turn out a bit different. Either way, after maturing the mix for even a couple of weeks you’ll get an excellent peach-flavored moonshine that is just the perfect party drink. Enjoy Peach Pie the way momma ~didn't~ use'to make! Mix sugar, juice, one can of can sliced peaches, half cup of peach schnapps, and cinnamon sticks in a pot and let simmer for one hour. After simmering, cool down the mixture to room temperature, then add three fourths cup of peach schnapps and one cup of moonshine, mix well with a spoon. Place one peach in each mason jar, then strain the mix from the pot into jars through a cheesecloth. Store the jars in a cool and dark place for at least 4-6 weeks to get the best flavor. 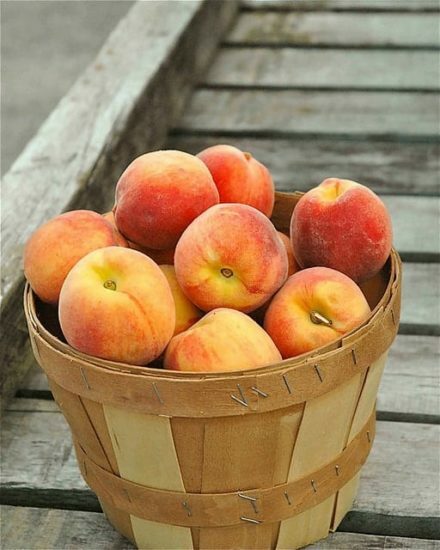 You can add any left-over peaches and pulp to your next fruit mash, or use em' to make cobbler or crisp! In case you don’t have any moonshine ready (but, why don't you? ), Everclear or other high-proof alcohol can be used as a substitute.